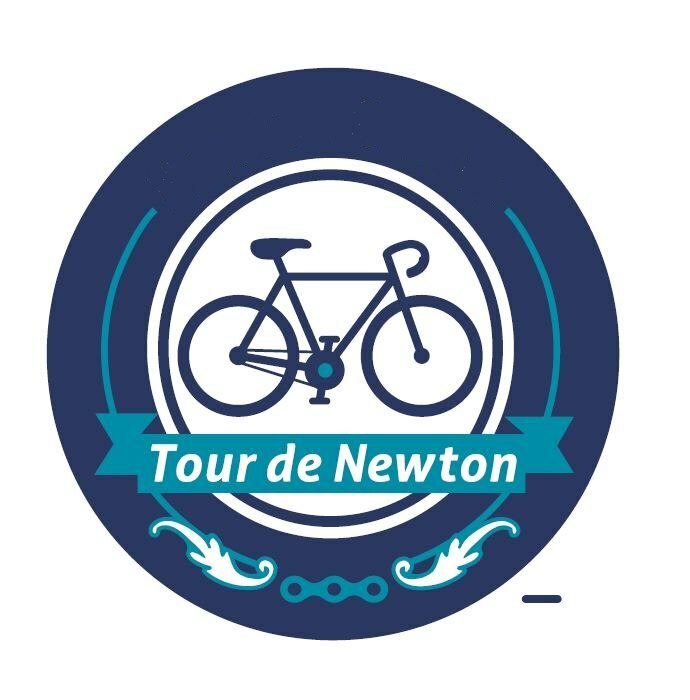 The 2nd annual Tour de Newton will be on Sunday June 15 at 9 AM. The Tour is a fun, family friendly, 20 mile, 13 village tour of the city. It starts simultaneously in all 13 villages so you’ll be riding with your neighbors. Each group is led by a trained pair of leaders/sweeps. Each village-to-village leg is just 1-2 miles. At each village stop you’re greeted by locals, receive a village badge, refreshments and an overview of the village. Sign up soon because its filling up fast!